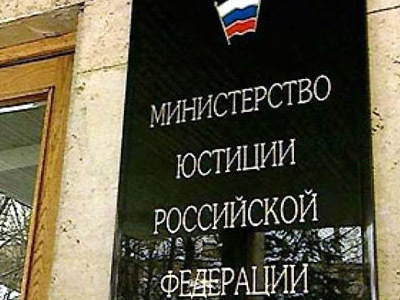 The Justice Ministry has restored the state registration of one of Russia’s oldest political entities – the Republican Party. The party’s leader and co-chairman of the unregistered opposition movement Parnas, Vladimir Ryzhkov, told the press that his colleagues have received official confirmation from the ministry that the party is re-registered as of May 5. 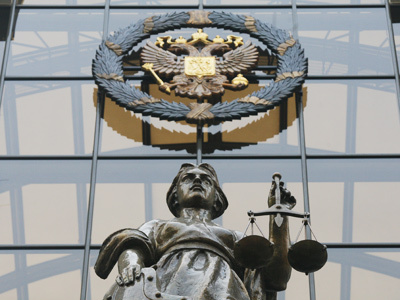 The politician added that the re-registration took place not under Russia’s new law on political parties, but due to a special order, in accordance with a decision of the European Court of Human Rights that ruled the refusal to register the party was unlawful. “This makes the Republican Party the eighth officially registered political party in the country that has the right to participate in the elections of legislative bodies at all levels,” he added. The party will approve its new charter and program at a convention that will most likely take place in June. Ryzhkov also promised to suggest two of his comrades from the unregistered party Parnas – Mikhail Kasyanov and Boris Nemtsov – for continuing cooperation within the Republican Party framework. 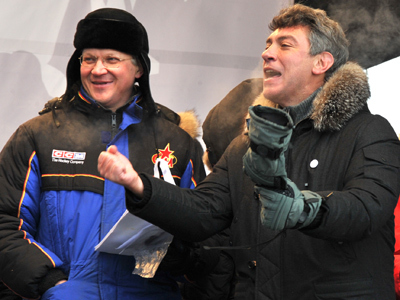 Boris Nemtsov has agreed, noting that Parnas’s political council had already approved the decision. He added that he considered the Republican Party a real opposition group, but also said that it needed renewal, including a refreshing of its members. The Republican Party of Russia was first registered in 1990 on the basis of the Democratic Platform – a group of top-ranking members of the Communist Party of the Soviet Union, who supported democracy and reform. At the same time, the party positioned itself as liberal, which in Russia generally means pro-market and right-leaning. Over the years, the Republican Party had MPs in the Lower House but never in considerable numbers. In 2007 the Supreme Court ordered the party dissolved, as it did not match newly adopted stricter rules for political organizations. The party carried on unregistered, becoming part of similarly unregistered political movements – first, the Another Russia coalition and later – the PARNAS party. In January, the Supreme Court annulled the decision to close down the Republican Party, but the Justice Ministry contested the ruling and initiated new hearings that were due to start in late March. They have now been cancelled as the ministry finally decided to follow the Supreme Court’s ruling. 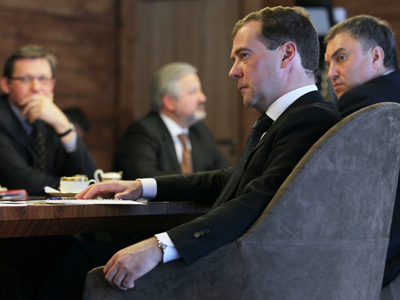 In early March, then-President Dmitry Medvedev held a meeting with leaders of what is called the ‘non-system’ or fringe opposition, and subsequently ordered the Justice Ministry to report on the reasons for the closure. Soon after this, the Justice Ministry promised that the Republican Party would be returned to the register.